The Britain’s Top Designer Award 2017 are now open and invites entries from across the nation. 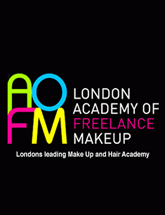 The event will be hosted by TV and radio presenter Laura Naylor a fashion expert on QVC and presenter on Fashion One. 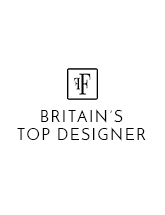 The Britain’s Top Designer is a cutting edge fashion designer competition of Fashions Finest. Taking place every February during London Fashion Week, it aims to find the best emerging designer in the UK. Britain’s Top Designer was set up to give up and coming designers the opportunity to present a collection before a panel of industry judges, to receive constructive feedback in order to grow their brand and business. 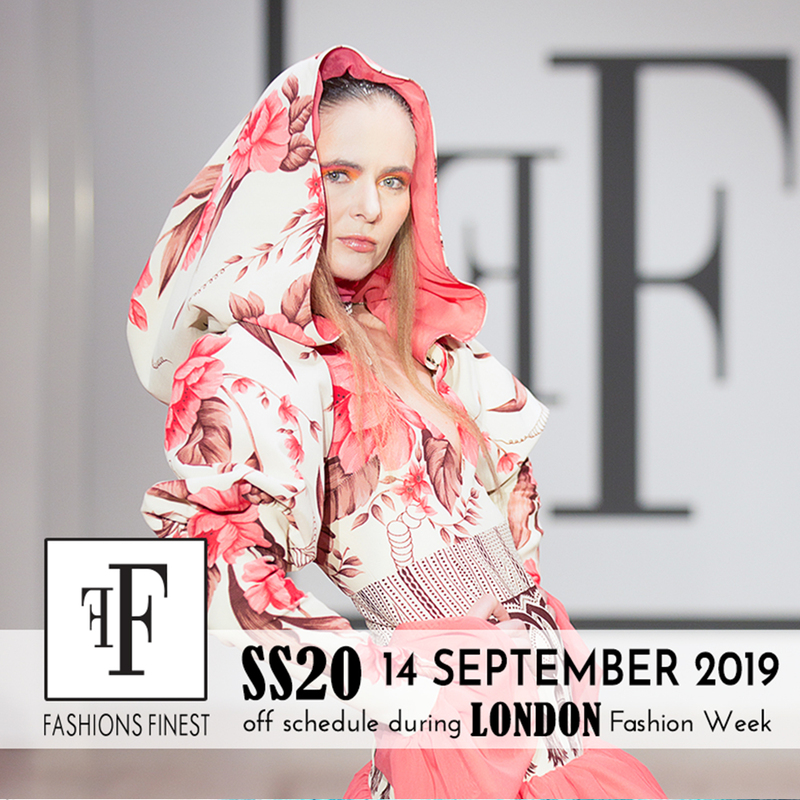 Britain’s Top Designer is a prestigious designer competition and is a first of its kind with top industry judges such as head judge Bernard Connolly – celebrity stylist. 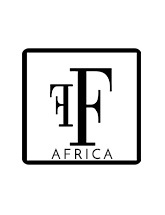 Previous judges that graced the panel were Ewa Szczotka – Former director of Marangorni International Fashion School, Lewis Duncan-Weedon – celebrity stylist, Lola Royal – Stylist & fashion presenter, Melanie Jones – publicist and founder of Melanie Jones PR, world renowned designer Yemi Osunkoya of Kosibah, Sonia Munafo – International Stylist, Chloe Dolloway of Paul Smith and Louise – Burberry.